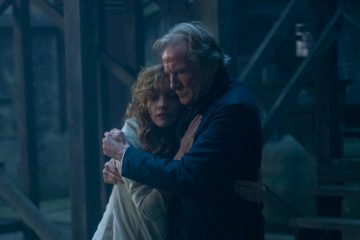 The Limehouse Golem is a tour-de-force whodunnit of macabre suspense and horror. 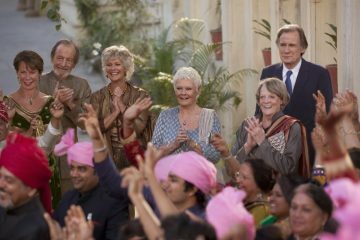 The Second Best Exotic Marigold Hotel lives up to its title; it lacks the undiluted warmth of the original, but still works regardless. 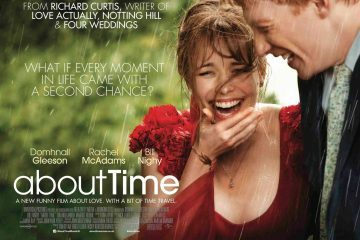 More than just a standard rom com, About Time has buckets of heart and will most likely make you cry. 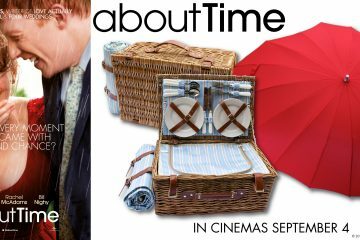 Competition to win goodies from Universal Pictures Ireland's About Time, starring Domhnall Gleeson, Rachel McAdams, and Bill Nighy. Red-band trailer for Richard Curtis' About Time, starring Domhnall Gleeson, Rachel McAdams, and Bill Nighy. Pretty UK quad poster for Richard Curtis' About Time, starring Domhnall Gleeson, Rachel McAdams, and Bill Nighy. 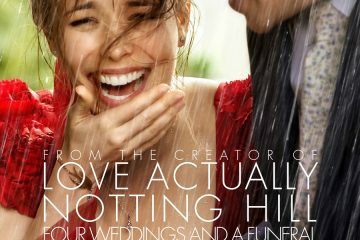 US trailer and first poster for Richard Curtis' About Time, starring Domhnall Gleeson, Rachel McAdams, and Bill Nighy. First trailer for Richard Curtis' About Time, starring Domhnall Gleeson, Rachel McAdams, and Bill Nighy. 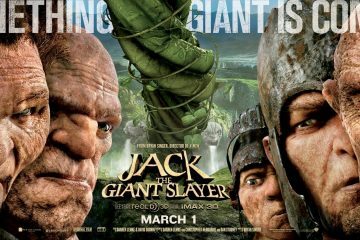 Overall Jack the Giant Slayer is a wonderfully entertaining piece of family cinema. There's enough here for all generations to enjoy, with small children really getting a kick out of the burping, snarling giants. It's not a masterpiece but it is a perfect matinée adventure. 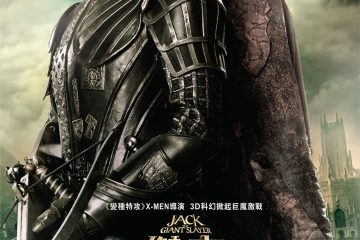 New Hong Kong Poster for Bryan Singer's Jack the Giant Slayer, starring Nicholas Hoult, Eleanor Tomlinson, and Ewan McGregor.